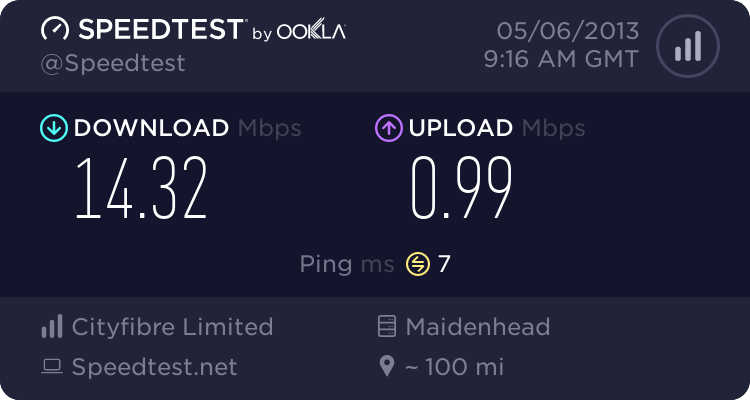 I have an elderly relative who has Post Office broadband. She has been using a LAN connection to a laptop from a non-wireless Netgear modem from the PO. (Probably supplied years ago!). She has now bought a tablet and wants wireless. I had a new boxed Plusnet router so fitted that. I used password on the box and it does connect. However, it says there is an authorisation problem if I try to connect to the net. What have I missed? Do I need to put her PO details in somewhere? If so, she hasn't got (lost?) any password details or anything. Calling the PO helpline has been unsuccessful. Never get through. You will need to enter the PPPoE address and password into the router. http://www.thinkbroadband.com/hardware/reviews/33-ne... shows what to do for Netgear hardware, old review but Netgear interfaces are largely still the same. That is if things have not changed since the TT hookup. All sorted; nearly an hour on the phone to PO tech before it was answered but I did manage to get the required address and password. Good stuff, it's a painful process but hopefully you shouldn't need to ring them again! hopefully you shouldn't need to ring them again! But best keep a note of them somewhere. Nowadays most ISPs tend to send out with routers all their credentials on a credit-card sized card. Hopefully the Post Office will soon as well.